Out of Seward Alaska is Resurrection Bay. 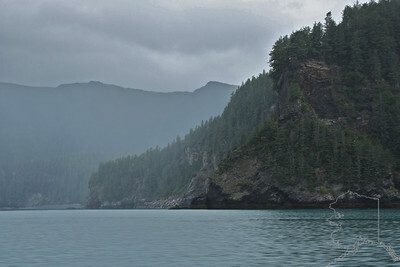 It leads out to Prince William Sound. It has a lot of beautiful scenery,whales and fish. Salmon make some of there runs through here. So fishing is a big deal here. It was a cloudy day but still had a great time. 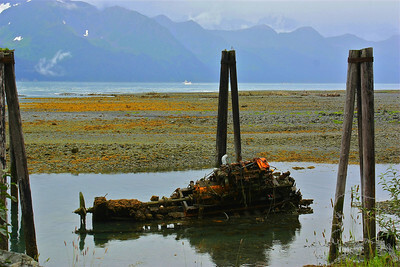 Out of Seward Alaska is Resurrection Bay. 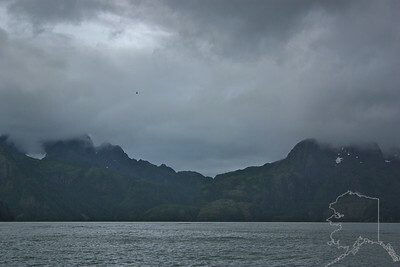 It leads out to Prince William Sound. It has a lot of beautiful scenery,whales and fish. Salmon make some of there runs through here. So fishing is a big deal here. It was a cloudy day but still had a great time. Donnette got her gear all messed up. Thanks Gill for fixing it. Out of Seward Alaska is Resurrection Bay. 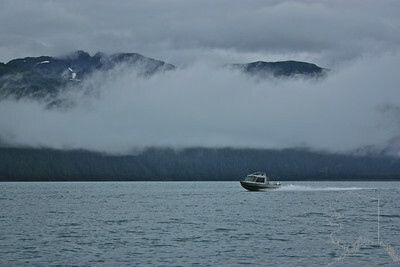 It leads out to Prince William Sound. It has a lot of beautiful scenery,whales and fish. Salmon make some of there runs through here. So fishing is a big deal here. It was a cloudy day but still had a great time. 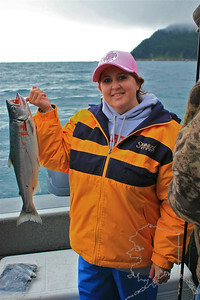 Donnette with her catch. 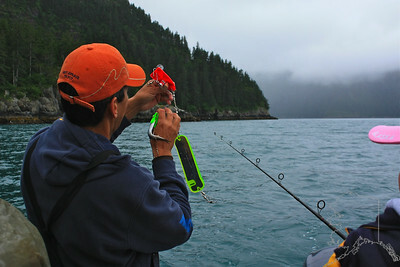 Out of Seward Alaska is Resurrection Bay. 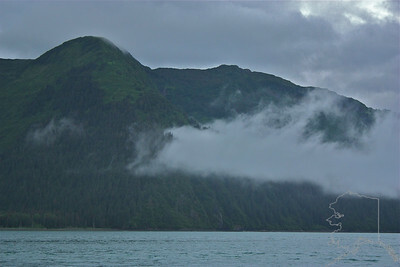 It leads out to Prince William Sound. It has a lot of beautiful scenery,whales and fish. Salmon make some of there runs through here. So fishing is a big deal here. It was a cloudy day but still had a great time. 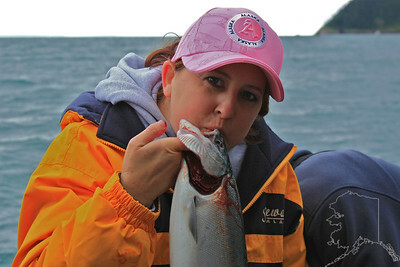 Donnette kissing the Silver Salmon. 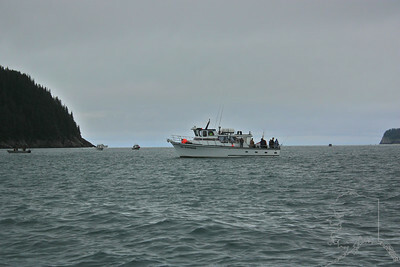 Out of Seward Alaska is Resurrection Bay. 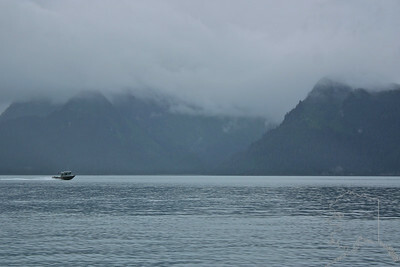 It leads out to Prince William Sound. It has a lot of beautiful scenery,whales and fish. The old boat is gone all that is left is the motor and drive train. City of Seward form across the bay. Crews ship in port.